The Red Sox have got their guy. After interviewing several candidates for the open managerial job, Boston has decided to hire the Astros bench coach Alex Cora, according to the MLB's official Spanish website, LasMayores.com. The hiring comes after the Red Sox fired John Farrell after a second straight season ending in the ALDS. 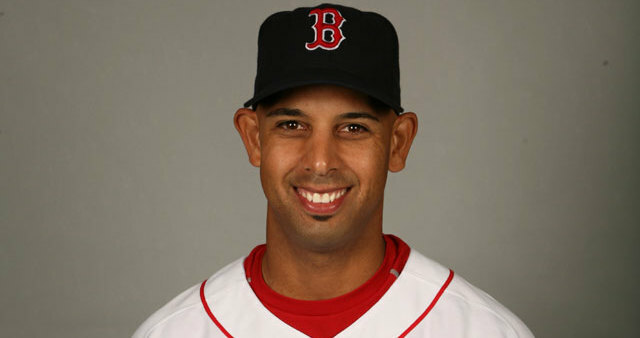 Cora spent 14 years in the majors, spending 2005-08 in Boston. He joined the Astros staff as a bench coach near the conclusion of last season. Houston is currently trailing New York 3-2 in the ALCS. Cora cannot join Boston until after the ALCS, but could perhaps stay with the Astros if they reach the World Series. Cora takes over a talented, young Boston team coming off back-to-back AL East titles. He will be expected to lead Boston to a deep playoff run, something Farrell hasn't done since he arrived in 2013. Cora sent out a one word tweet late Tuesday night saying "Blessed!!!" perhaps indicating his emotions after agreeing to manage the Red Sox.